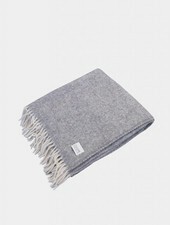 The throws are made of 100% wool. 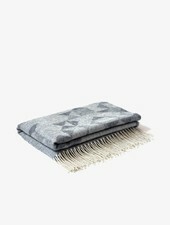 They are brushed to give a cosy and warm hand feel. 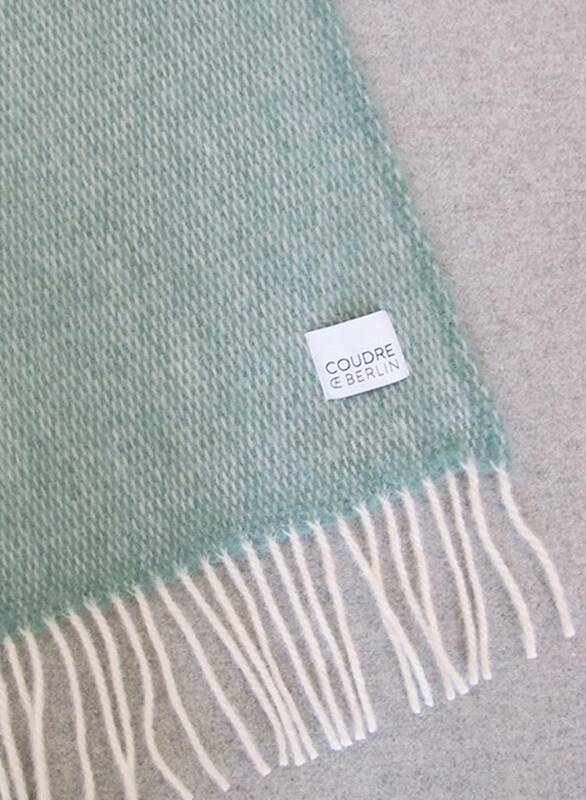 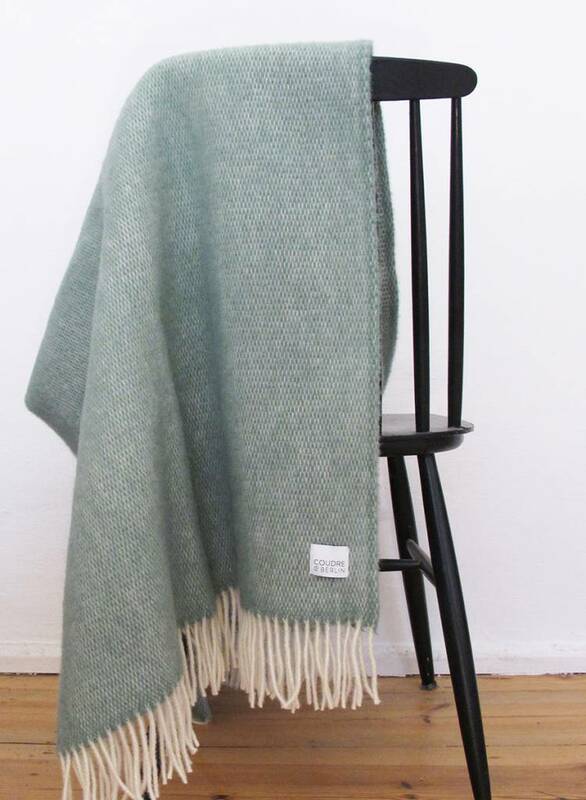 This throw has a subtle weave pattern that gives a modern but classic look to it. 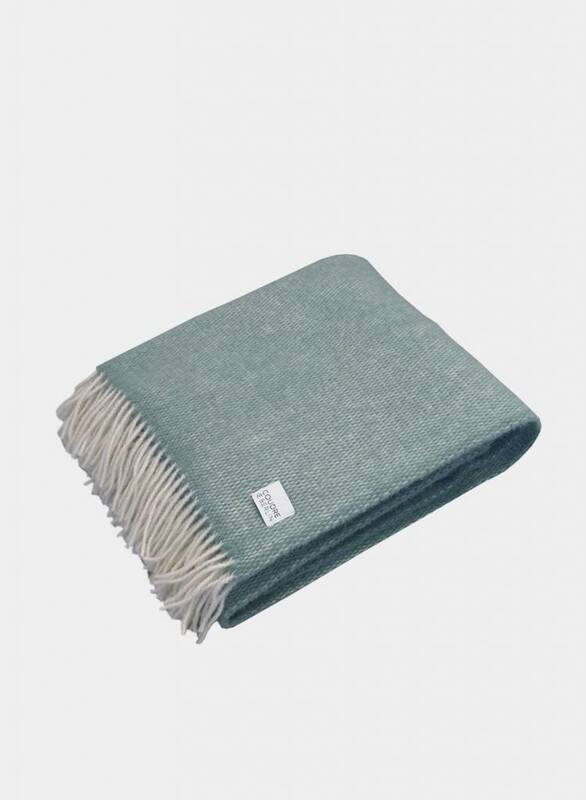 The throw is 130cm x 190cm sized - perfectly to cover you on your sofa on cold winter nights. 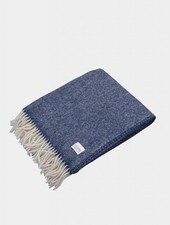 - Comment: Hand wash only!